You may remember that in June there was information that a new STi gallery was opening in Tokyo. I remember hearing about it but not hearing or seeing anything else after the fact. It seems that the gallery is a bit of a secret. First, it is really out of the way of anything and you need to walk for 35 minutes from the nearest station in order to get to it. This is if you can even find out where it is located. Subaru has not posted information on how to get to it on any of their websites. Where Japan normally has maps for everything, here you are left with an address and that's it. Navigating the Japanese train system was a pain but I got there eventually. The Gallery was nice and had three very cool vehicles. 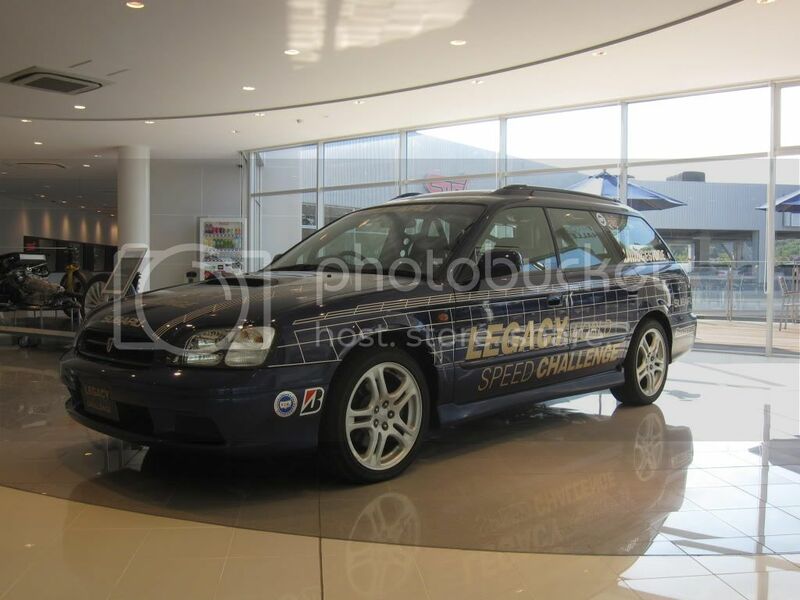 The Legacy RS that showed the world that Subaru and Colin McRae are awesome. 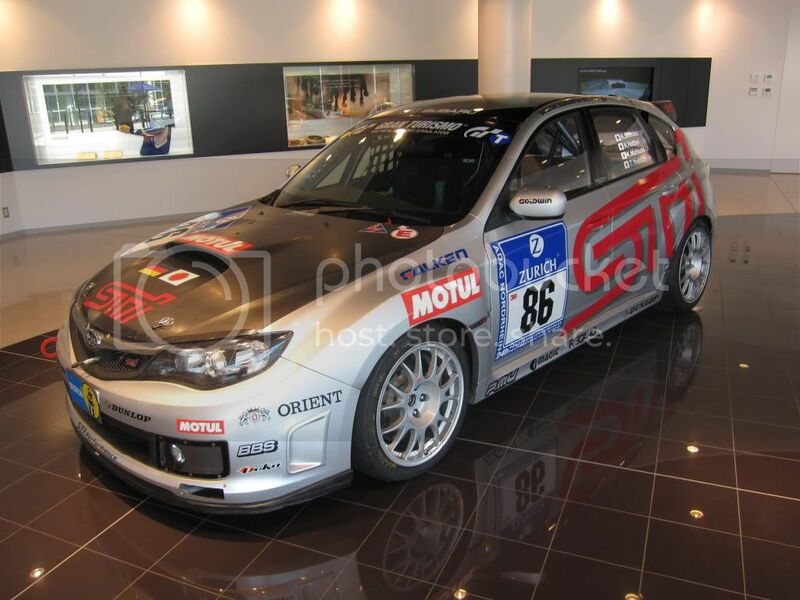 The STi 24h Nurburgring car which ran in May 2009. The atmosphere was relaxed and modern with open areas and ample relaxing room. Chalk this one up as a win for Subaru. 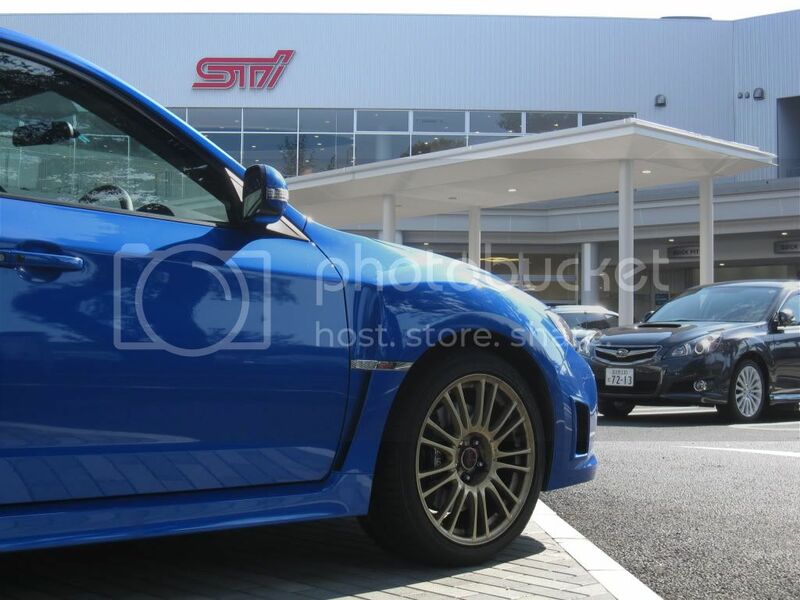 There was a lot more to see there so check more pics of the STi gallary in Tokyo. Overall it was a good trip and worth the morning and afternoon trip. 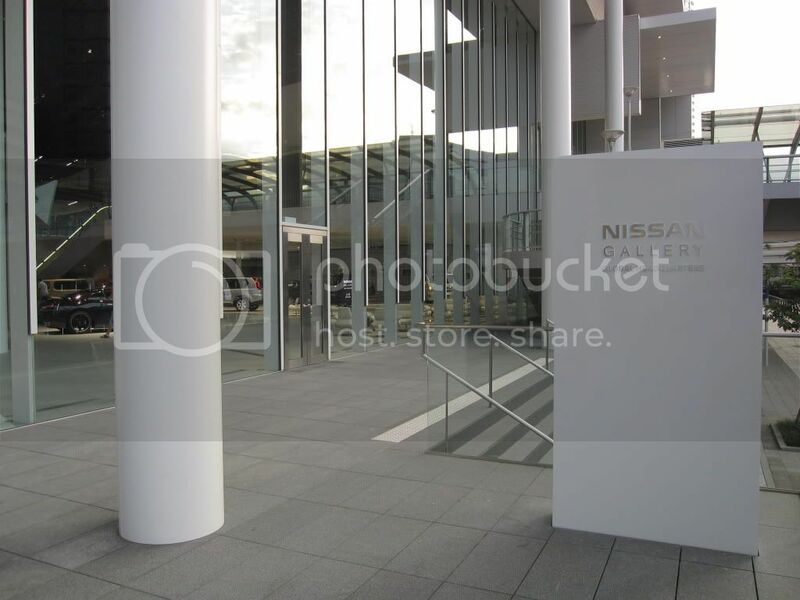 I was just down in Yokohama taking a nice trip with my daughter when we noticed the new Nissan World Headquarters has opened. We went in a took a peek and some photos. I sent the pics to Justin at 7tune and he wrote an article on them. It seems that the Toyota / Subaru awesome RWD lightweight sports coupe is on again and it will be revealed at the Tokyo motor show in October 2009, This along with the Lexus LF-A. The show has seen manufactures dropping attendance all across the board. Every manufacturer has atleast cut space due to the world meltdown but not Toyota. In fact they may have gotten more room because of it. I expect to see good things from Toyota at the show and I hope that Toyota is not going back to the "off again" side. Okay, I guess it is time to update this blog. i have been very busy with the company since we went online that I have had no time to update this blog. Today's topic is Euro vehicles from Japan. If you live in Japan you have the right to import any vehicle you want worldwide. This is great for vehicle enthusiasts because in most countries (especially the US and Canada) you can't get the vehicle or the version you wanted. Here in Japan you can get them. What this means is that you can buy Euro vehicles such as BMW, Audi, Mercedes, VW, and more right from Japan ant great prices. These vehicles were mostly bought by people who take pride in their vehicles and the cars have been taken care of. You may be able to get these cars for less money than in their home markets. In Japan the road systems are set up to use both right hand drive and left hand drive so you can choose your driving side for many of the Euro cars. Left hand drive was very popular in Japan in the late eighties to the late nineties. Here are some auction vehicles I have suggested to customers which did not make the highest bid. It should give you an idea of the type of vehicle you can get here. These vehicles are all more than 15 years old for Canadian clients. Customers from other countries may be able to import newer models. So no new AE86 afterall? 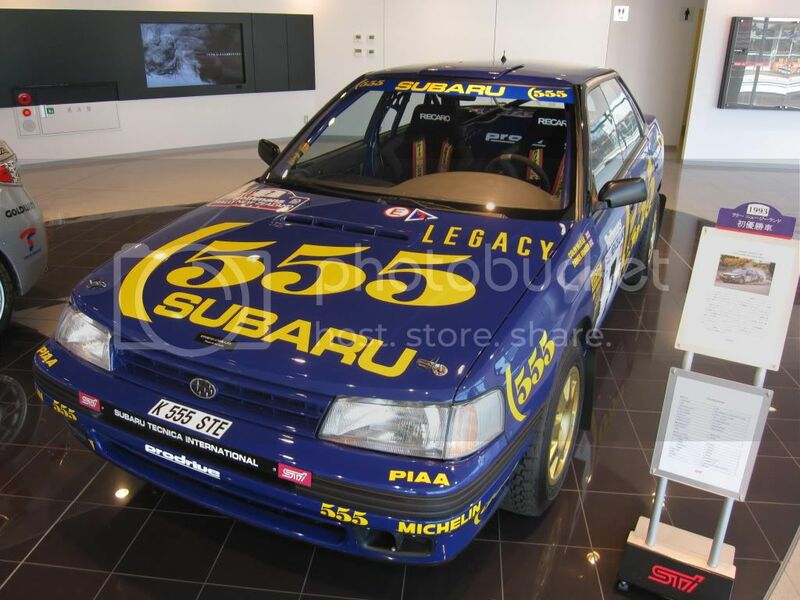 I guess there is information out that the Toyota Subaru coupe is not on the table anymore. This information has much less credibility than the last post so we can still cross our fingers. I know that the guys at Toyota still want to re-make the AE86 and it might be better off rethought without the Subaru parts. People here in Japan are such big nuts about the old one that Toyota will never hear the end of it if it is cancelled. One only has to look in the car section of the toy stores to see the impact the AE86 has here. For fans of the Toyota Corolla GTS (Trueno / Levin) AE86 there is some good news on the horizon. Toyota has plans to produce a new sports car codenamed 086A (sounds familiar?) after years of not having one. This new sports car sounds very close to a spiritual successor to the AE86. Look for a new light weight FR sports car by 2012. All the pictures are artist’s renditions from information given about the car. It is said to be sleek and stylish. So this isn’t the first time Toyota has tried to use the popularity of everyone’s favorite drift car from the eighties. Toyota made the RS200 Altezza in 1999 with the same idea. The Altezza was an FR sports car with a Yamaha tuned (like the original) 2.0 engine making 210 hp. The vehicle made international markets as the Lexus IS200 but to me it lost it’s appeal as a Lexus. The price tag was high and the North American engine was the heavy 2jz. Nonetheless the Altezza is one of my favorite cars. So Toyota is taking another shot at it. The new car is said to be around 1300 kg, rear wheel drive, and sporty. Where the Altezza was a 4 door, the new car will be a 2 + 2 like the old Toyota sports cars. Remember how old Japanese sports cars had back seats for decoration only? The engine is not fully confirmed at this time but in a strange twist Toyota will be going with the 2.0 EJ20 Engine tuned for about 220 hp. That’s right, the Impreza engine from Japan without the turbos. Toyota will also use the Drivetrain and chassis from the Impreza. This comes as little surprise for people watching the vehicle markets since Toyota has been buying Subaru little by little recently and this seems to be their first joint venture into vehicle manufacturing. There is also word that Subaru will produce a clone of this car. Okay, before you write off this vehicle as a brand engineered heartless money making vehicle, lets think of the possibilities. Toyota will be doing the chassis tuning, suspension, quality control, styling, and production of the car. Whether you like Subaru engines or not the boxer does have benefits. It is very short and wide. This means there will be a low front center of gravity. Because the engine is wide, the track will be wide as well. Try to think of the last low wide Toyota you have seen. It recalls memories of the GT-4 Celicas, and the Supras. Toyota has also confirmed the size as being low and wide which is great for handling. Subaru recently showed an NA STI. It is basically an STI Impreza with no turbos but 250 hp from a 2.0 EJ20. I’m guessing that would be the engine used in the Toyota. You might see it detuned in the end though. It is said that Toyota will be taking part in the engine tuning as well since Toyota is making the all new direct injection system for the engine. Expect the engine to be high revving with high top end power. With this being a common Subaru engine you will see lots of tuner support already. This was a concern of Toyota’s as they want to capture the youth market. Toyota officially asked members of forums including the AE86 club4ag.com what they wanted in the new car. Toyota wants the price to be really low and is shooting for a Japanese price of 2000000 yen ($25000) but the price is subject to change a lot by the time the vehicle is produced. Toyota has said that this vehicle is key to their rejuvenation of selling vehicle to the youth and sporty markets and that it won’t be cancelled due to the economic situation. Here is a chart displaying the vehicle compared to the old AE86, and the new 370z. One point that is very important in the development is that the chief engineer on the original AE86 will be heading the development on this car. He is a self proclaimed car nut and has also worked on the Altezza. So if this vehicle doesn’t live up to the greatness of the AE86, we know it will be a great little sports car. Thank you Toyota for thinking about us sports car fans. Pictures from 7tune.com. Originally from Car Top Magazine. Welcome everyone to the JDM car blog for Pacific Coast Auto. We will be trying to put as much info as possible here. The topics will be centered around car culture here in Japan from the perspective of a vehicle exporter. I hope you find this information useful and interesting to read. The first topic will be the Fairlady 370z. This is Nissan's newest sportscar and was just released last month here in Japan. I have seen one driving on the street and the commercials are everywhere. Tuning companies have already tackled this car with parts available from most aftermarket suppliers, and large presence in magazines like Option. There is no guessing that the new Z will be an aftermarket target. The pics were taken on my cell phone camera so I apologise about the quality. I found the car at the Nissan dealership in Yokohama. Seeing the car in person really made me appreciate it more. I can tell you right now that I was sceptical about it at first. I am not a fan of the weird headlights or taillights. They are a trend right now in Japanese headlight design and I hope they go away for good. Lights aside I really think this is the car the 350z needed to be. The back is wider and meaner, the car is shorter with a longer wheelbase, and the car has a nice aggressive stance. The extra power will help it sell too. This will be a nice compliment to the GTR for people who want to pay less. (5000000 yen is almost half the price of a GTR) Nissan now has two strong cars in their sports car lineup (not to mention other nice ones like the skyline). Things are really looking up for Nissan in the sports world. I really hope that Toyota can do the same thing as they have been out of the sports car scene for too long. I have my fingers crossed that Toyota and Subaru will not cancel the FR sports car because of the world recession. I will be buying one if it is released. So, you either love the looks or you hate them but let me know what you think. I say overall Nissan has another winner.